Guys, guys, guys! IT’S HERE! The Skullgirls PC Beta has finally emerged from the depths of Lab Zero. 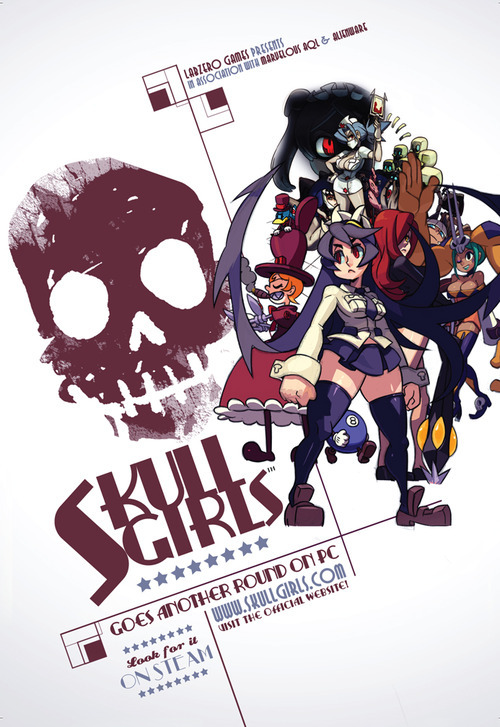 After an amazingly successful crowdfunding campaign (which you can catch up on here), Skullgirls was able to continue their mission of bringing one of the best fighting games around to the PC, along with more DLC characters for all platforms. With the amount of money fans kicked in, four characters were funded, which can be read about here and here. The characters that made the cut were selected in polls by fans who contributed to the campaign. While many people, including myself, were not able to contribute while the campaign was active, Lab Zero is still offering several different packages available for purchase. At the $36 level, you will receive the Skullgirls OST, a gorgeous wallpaper pack, the Steam beta key and a key for the final PC version. I don’t think I have ever bought something with so much force behind my mouse click. 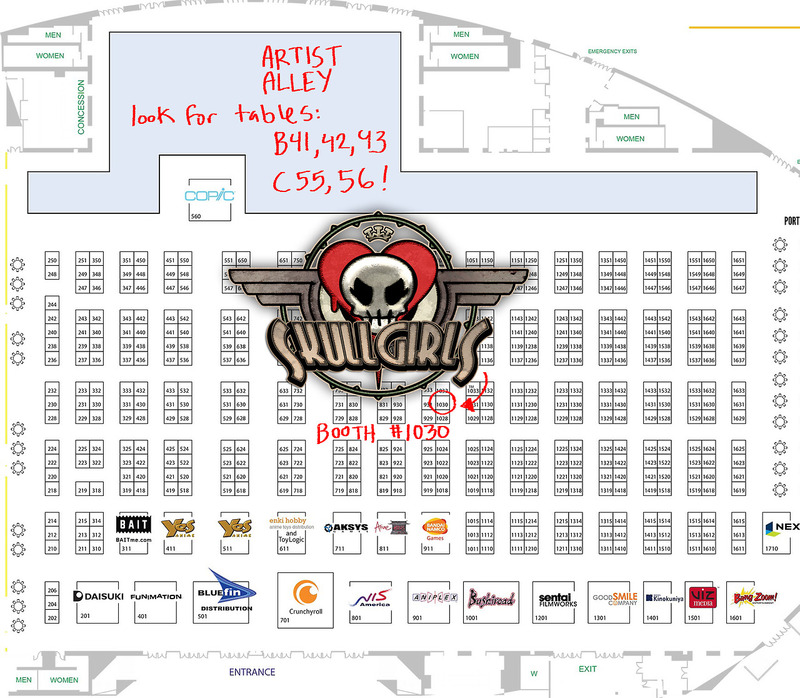 This weekend, the Skullgirls team will be at Anime Expo in Los Angeles. If you are lucky enough to attend, they are located at booth #1030, and in the Artist Alley at tables B41, 42, 43 and C55 and 56. While the date for the finished version of the Skullgirls PC game has not been released, the beta will keep you satisfied and then some. Please excuse me now, as my download has just finished. More information and updates can be found on their official website, Facebook, YouTube, Twitter and Tumblr. Former Contributor- A lover of video games, anime and cosplay, Chantal started attending conventions. Quickly she realized she wanted to be a part of the gaming community and found her calling with writing for Operation Rainfall. Currently completing her Bachelor of Arts, Chantal is specializing in English and Cultural studies with hopes to teach abroad. Her favorite types of games are RPGs/JRPGs with a terrible guilty pleasure for rhythm games.